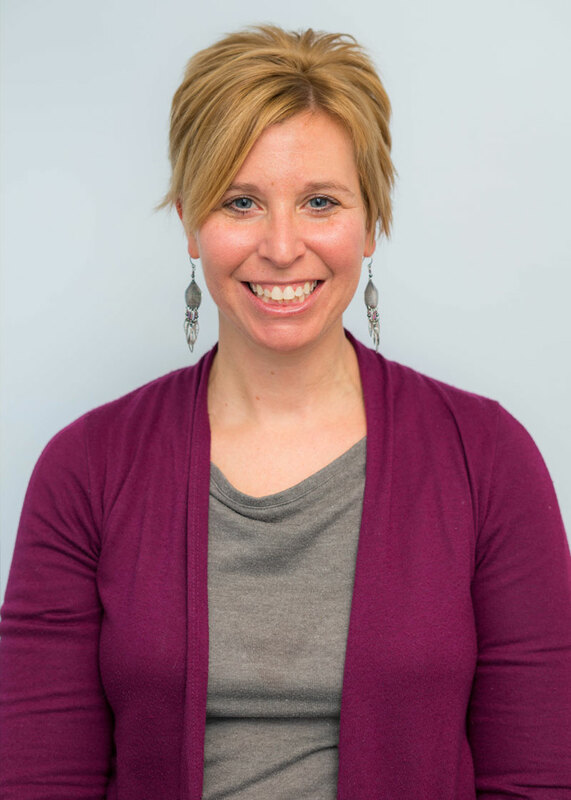 Dr. Beth Pearson is the director of the Ann Arbor location of Arbor Psychology Group. She is a licensed clinical psychologist in Michigan. She has over 15 years of clinical experience. Dr. Pearson received her Ph.D. from Case Western Reserve University. She completed her pre-doctoral internship at the University of Michigan’s Institute for Human Adjustment and her postdoctoral fellowship at the Children’s Health Council in Palo Alto, California. Prior to joining Arbor Psychology Group, Dr. Pearson was the director of a successful private practice in California where she worked with children, adolescents, and families and supervised other therapists. Dr. Pearson has specializations in the areas of parent-child relationships, disruptive behavior disorders, ADHD, anxiety, social delays, and trauma. Dr. Pearson believes that every individual has the capacity to grow & to flourish. She views her primary goal as a psychologist as helping others to learn essential skills so that they can develop their resilience and reach their full potential. In her therapeutic work, Dr. Pearson utilizes a strengths-based, collaborative, effective approach to help clients meet goals for themselves or their family. Dr. Pearson knows that you are a source of knowledge and have important insights about how to move forward. You will work together to determine how to do so. You are the expert about yourself (and your child/family). Dr. Pearson will serve as a coach who will offer encouragement and help with problem-solving. Dr. Pearson will draw upon the latest research to provide assessments and treatments that are evidence-based. She will ask you to complete rating forms at the start of your work together and as your time together continues to ensure that you are making progress. She will use objective data combined with your feedback to make sure you are on track and to modify the methods used when necessary. Russ, S.W., Pearson, B.L. (2011). Play Intervention and Prevention Programs in School Settings. In S.W. Russ & L.N. Niec (Eds.) Play in Clinical Practice: Evidence-Based Approaches. New York: The Guilford Press, pp. 318-334. Pearson, B.L. & Cordiano, T.S. (2010). Can We Play Again? Applying Positive Psychology Principles in Cognitive Behavioral Play Therapy. In G.W. Burns, (Ed. ), Happiness, Healing, Enhancement: Your Casebook Collection for Applying Positive Psychotherapy, Hoboken, NJ: John Wiley & Sons, pp. 267-278. Russ, S.W., Pearson, B.L., & Cain Spannagel, S.A. (2009). Play. In S. Lopez (Ed.) The Encyclopedia of Positive Psychology, Vol I. London: Blackwell Publishing, pp. 701-703.